When you choose to make your home at Wellington Gate at The Gardens, you’re choosing a home that is centrally located to all of your needs. 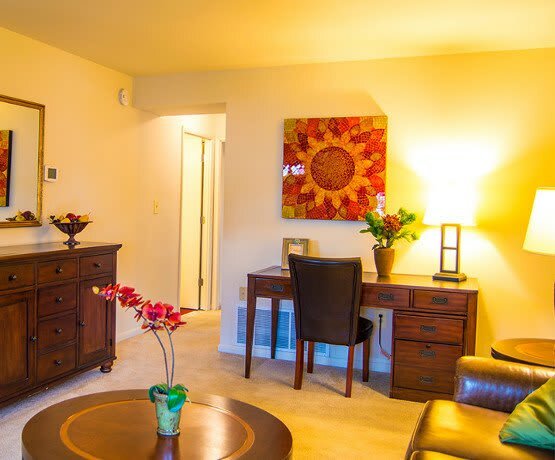 Our junior one bedroom, one bedroom and two bedroom apartments for rent in Parkville, MD, offer you an ideal collection of apartment features and community amenities. You can count on the presence of 24-hour emergency maintenance. 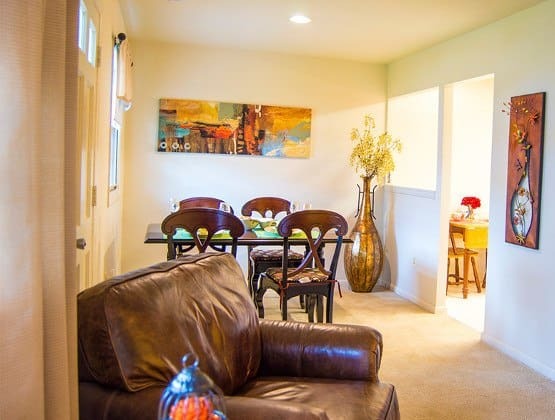 Classic and renovated kitchens are located throughout the community; we have something for every budget. Wellington Gate is located within walking distance of local shopping and businesses. You will love the short, easy commute to Baltimore’s top employers. Spend your down time by doing some shopping at Towson Town Center, grabbing a bite to eat at P.F. Chang's, or catching a game at M&T Bank Stadium. Stop by today and see Wellington Gate at The Gardens and learn more about our collection of apartment features and community amenities. We are open 7 days a week, Monday through Saturday 10am – 6pm and Sunday 11am – 5pm.